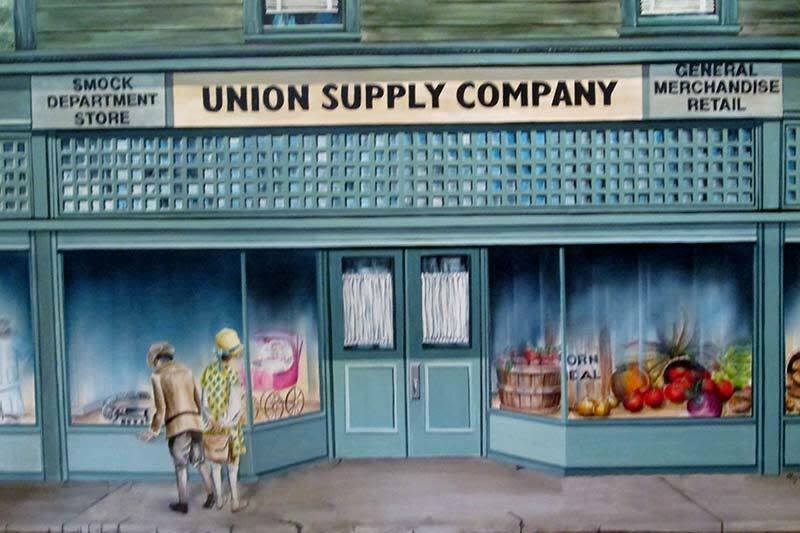 The Smock Historical Society was formed in 1994 as a result of the nomination and placement of Smock, PA on the National Register of Historic Places. 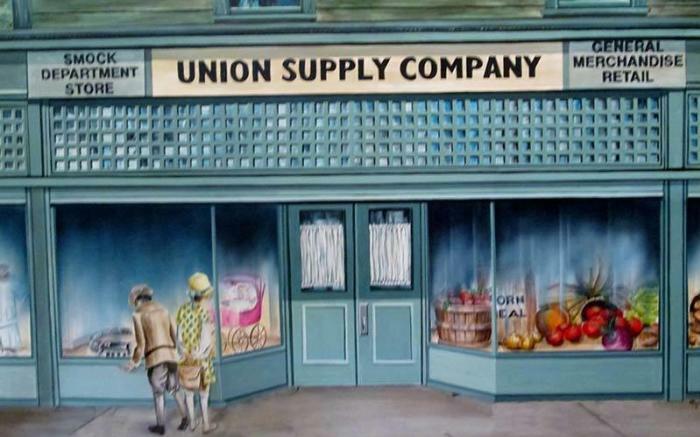 The Society, which began with 11 members, now numbers 175 with members all over the country. 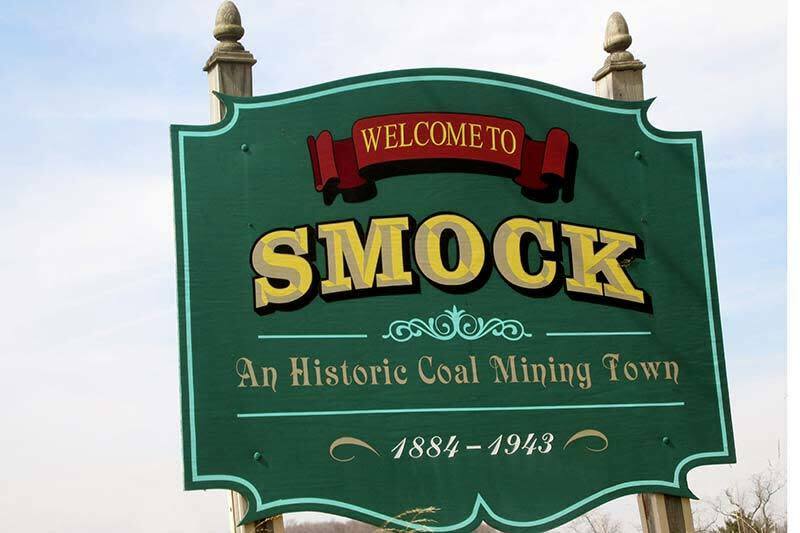 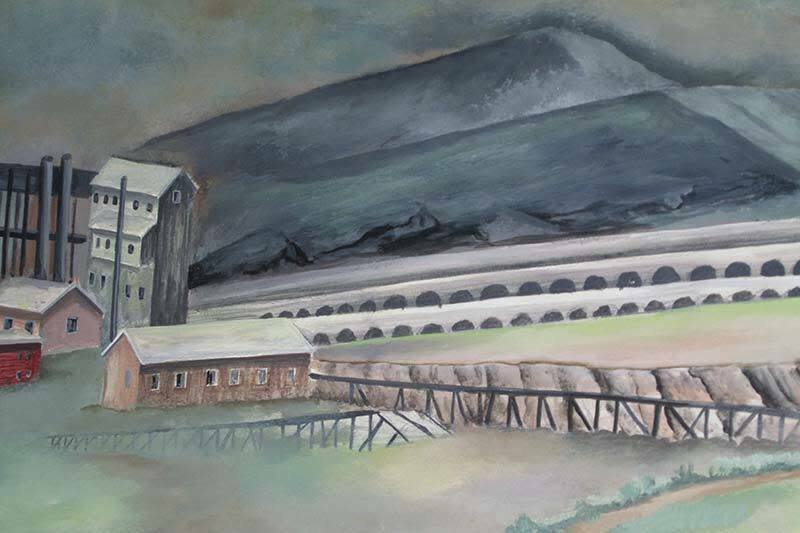 With the cooperation of the Smock Community Center, the Society has established the Smock Heritage Museum to preserve the heritage of this special coal mining community.